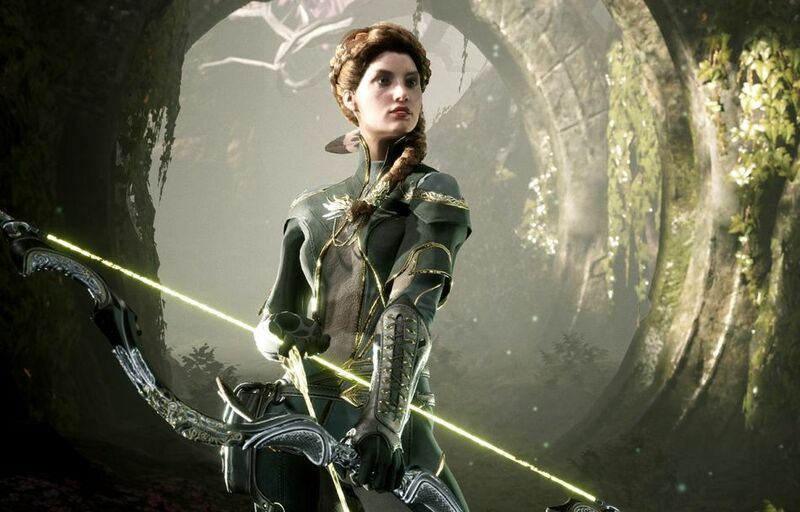 The Early Access season for those who purchased Paragon Founder’s Packs kicked off yesterday on PC and PlayStation 4. If you’ve yet to grab the MOBA on PC, the specs are listed below. Epic Games said if your system doesn’t meet the specs outlined, it suggests players skip Early Access at this time and “check back later” as the team completes optimizations and improvements for lower PCs. If you head over to the official website, the FAQ lists tested graphic cards featuring data pulled from current Online Tests. Epic said the list provides players with a guideline for common graphics cards. As previously reported, those who purchase a Founder’s Pack will unlock Early Access to the MOBA , and all progress made during this period will not be wiped. Three Founder’s Packs are on offer and will run you $19.99, $59.99 and $99.99. All heroes in the game are free, and the only microtransactions to be made available are cosmetic skins and emotes. Paragon releases on PC and PlayStation 4 sometime this summer.